Whilst exciting, looking for a new home can be a time-consuming and tiring experience. The novelty of driving from show house to show house wears off after just a few Sundays, and you soon begin dreading those phone calls from estate agents telling you that they've found the perfect house for you... yet again. There should be an easier way, shouldn't there? Well, if you're looking for property in Durbanville or the surrounding areas, then you're in luck. Grab a cup of tea, kick off your shoes, and continue your house-hunting in peace, right here on our site. For the past 30 years Milieu has focused its attention on a small part of Cape Town's northern suburbs. In fact, the majority of our agents grew up in the area, and so over the years they've gained an in depth knowledge of the infrastructure, traffic flow, shopping facilities, local service providers, schools, churches and general culture in these neighbourhoods. 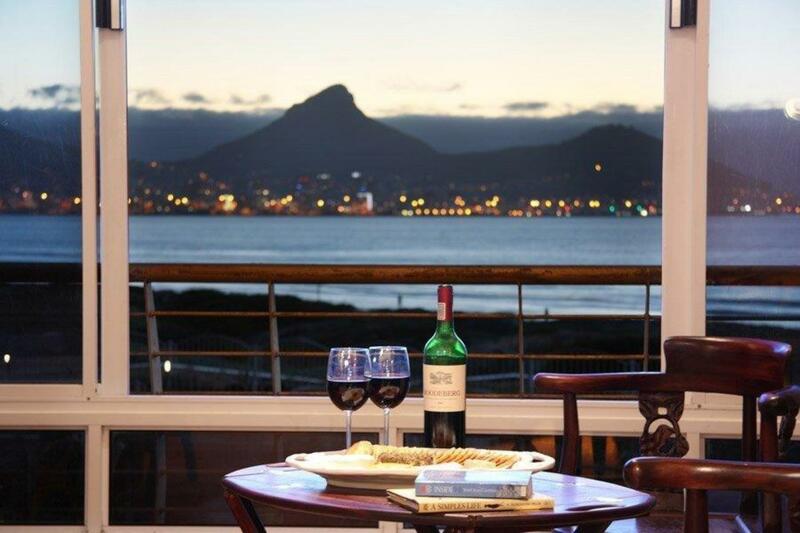 In recent years, Milieu Estates successfully expanded to Cape Town’s Atlantic and Western Seaboard areas providing Sales and Rental services. If you want to buy or sell property make sure you call us for the best professional service. We offer free valuations with no obligation. Our valuations will give you a very good indication of an expected selling price. Our valuations are strictly market related; not too high to impress you or too low to get a quick sale.